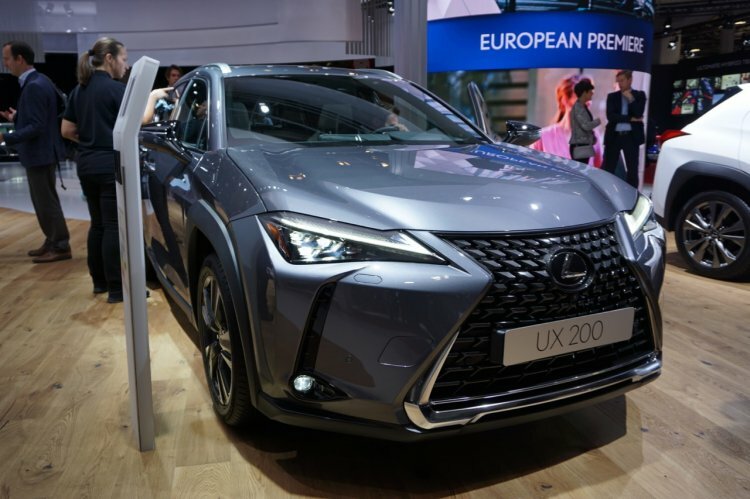 The name of the 2019 Lexus UX has been derived from the design team's guiding concept and describes the vehicle's mission: Urban + X-over (crossover) = UX. The Lexus UX is designed for the modern urban explorer seeking a fresh, contemporary and dynamic take on luxury driving. We designed the UX to appeal to buyers in their 30s who seek not only what is new and exciting, but what is also relevant to their lifestyles. Taking centre stage on the front-end of the 2019 Lexus UX is the signature Spindle Grille. It is flanked by sleek headlamps that hold triple projectors and L-shaped LED DRL. The bumper holds large air vents and small fog lamps. In the side profile, the UX sports squarish wheel arch cladding, small DLO, and a thick C-pillar. The major highlight of the rear-end is a full-width LED taillight strip with pointed ends. The interior of the 2019 Lexus UX seems to be heavily inspired by the cabin of the Lexus LC. The dashboard carries a high-set touchscreen infotainment unit that flanks a virtual instrument cluster. An interesting detail is a small analogue clock that infuses some classiness into the design. The UX is the first-ever Lexus car to be underpinned by the new Global Architecture - Compact (GA-C) platform. 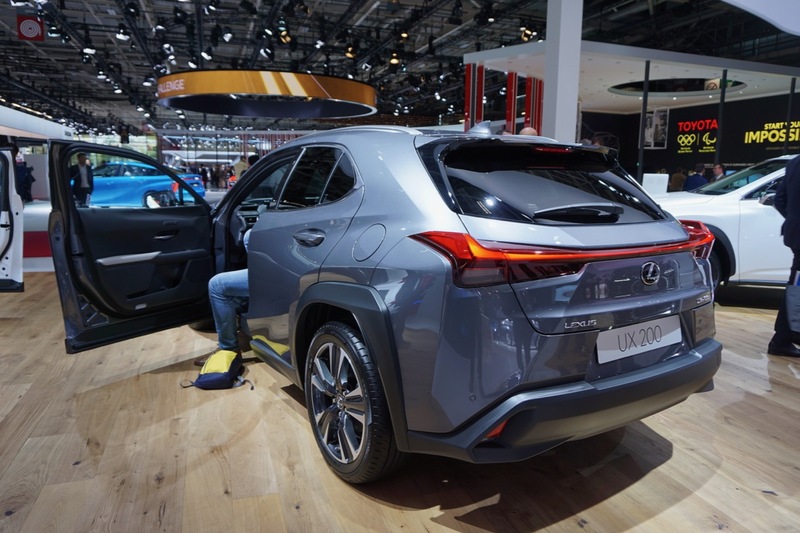 The 2019 Lexus UX is available in two variants - UX 200 and UX 250h. The former employs a 2.0-litre petrol engine is coupled with a new Direct-Shift Continuously Variable Transmission (D-CVT). The latter features a self-charging hybrid powertrain along with a 2.0-litre, four-cylinder petrol engine.